Date: Sep 19 2018, 8:45 a.m. - 3 p.m. Learn about key community programs & services available for you! On-site child care available 8 - 9 a.m for ages 6 weeks to 12 years old. 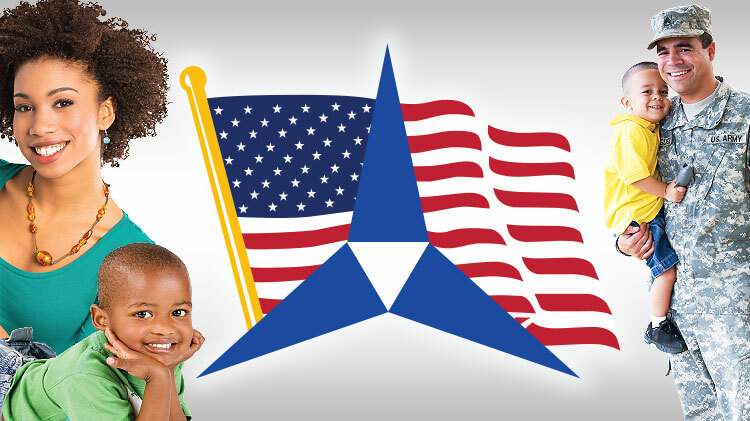 Call for more information on child care requirements prior to the event at +1 (254)287-7438. Service Members may obtain more information at USAG Reception Detachment.